Stem cell therapies are allowing for the first time for average people to have access to regenerative medicine in a whole new way. These non-surgical, in office 30 min procedures, are revolutionizing the treatment of knee pain in ways never thought possible before. Here at Clark Family Practice, we have invested in the technology and state of the art diagnostic equipment necessary to treat you effectively for your orthopedic conditions and injuries. We are able to treat chronic joint pain made worse by Osteoarthritis. These simple, effective, treatments and be used to regrow injured joints that once were only able to be treated with joint replacements. Russell Clark, FNP-C, and his team at Clark Family Practice use Stem Cell therapy and regenerative medicine to treat sport injuries and severe orthopedic painful conditions. We are able to treat very active athletes all the way down to senior citizens that just aren’t able to move the way they used to. 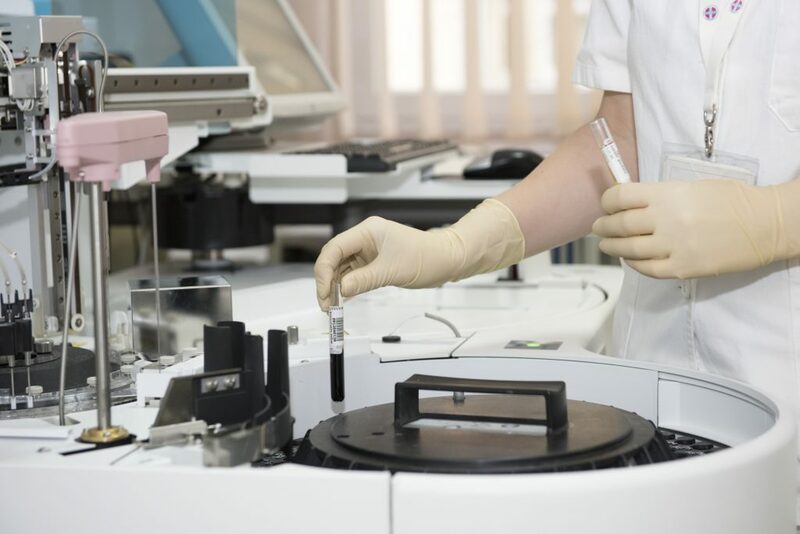 New research is pushing the boundaries everyday of what different new and exciting treatment options we can use Stem Cells for, we here at Clark Family Practice are at the forefront of this leading technology and it’s direct benefits to you our patient. Clark Family Practice is located here in beautiful Nashville, TN next to TriStar Skyline Medical Center. Stem Cells have been at the forefront of the regenerative medicine and its extensive use in Sports Medicine now allows us to heal your knees and other painful joints. Now you’ll have access to the same top level Stem Cells that only elite athletes have been able to afford up until recently. We are able to advance your healing process and shorten your healing cycle and actually regrow cartilage and bone promising you a treatment plan that is usually only reserved for the wealthiest. 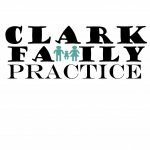 We here at Clark Family Practice are closing the gap beteen the theoreticaly world of medical research and the practical applications that help you. We bring modern research options right to you. Stem Cells are perhaps the greatest discovery and their powerful uses are only just beginning to be fully explored. We are now able to offer Stem Cells that are helping people like you who up until now have had no other options except for painful risky knee replacement surgeries. Stem cells are undifferentiated cells (think cells waiting to turn into cells your body can use), meaning they have the ability to develop into many different types of specific cells and tissue, such as skin or muscle, through a process known as differentiation. As the cells divide they turn into new cells that perform very specific functions in the body, including which include bone, cartilage, heart muscle, brain, and blood cells. Here at Clark Family Practice, we use mesenchymal, self-regenerating, stem cells which can be used for various orthopedic conditions. We help you choose, through research and use evidence based medicine to find the most optimal treatment option for you to choose from. With the ability to develop into connective tissue, stem cells have been in use in medicine for over a decade, and are at the forefront of regenerative medicine applications for orthopedic conditions. Stem cells can differentiate into bone, tendons, muscle, and cartilage. We source our stem cells from placental cord blood from full term healthy deliveries or c-sections. For people suffering from degenerative joint disease like osteoarthritis, or the effects of a traumatic injury where irreversible loss of cartilage can lead to chronic pain and permanent joint damage, stem cells can be used to help restore the lost cartilage and prevent further damage to the joint. What orthopedic injuries and diseases can be treated with stem cells and regenerative medicine? Stem cell therapy and regenerative medicine have shown promise in treating and alleviating symptoms for conditions that have not responded to conservative and more conventional treatments in the past. Contact Clark Family Practice today to learn more about how stem cell therapy can help you recover from chronic joint pain or an injury. Call (615) 988-1109 schedule a consultation.